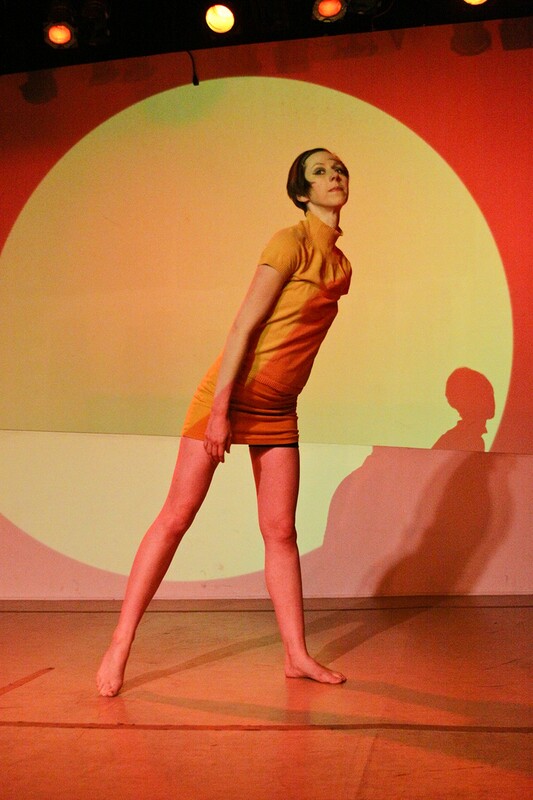 One of our very favorite shows of Orlando Fringe 2016 was Paint Chips, based on Ken Nordine's 1960s spoken-word classic, Colors. Local dance troupe Voci choreographed dozens of Nordine's short odes to individual colors, preserving the cool, jazzy wit of the originals and imbuing it with their own sprightliness, poignance and intelligence. You may feel that you were colorblind before you embarked on this psychedelic journey.